Students at MBIS pursue the following subjects in different year groups. Language and Literature (Mother tongue*) – English/German/ Korean. Language Acquisition – German / French/ English (Students are placed at the appropriate phase ability wise). 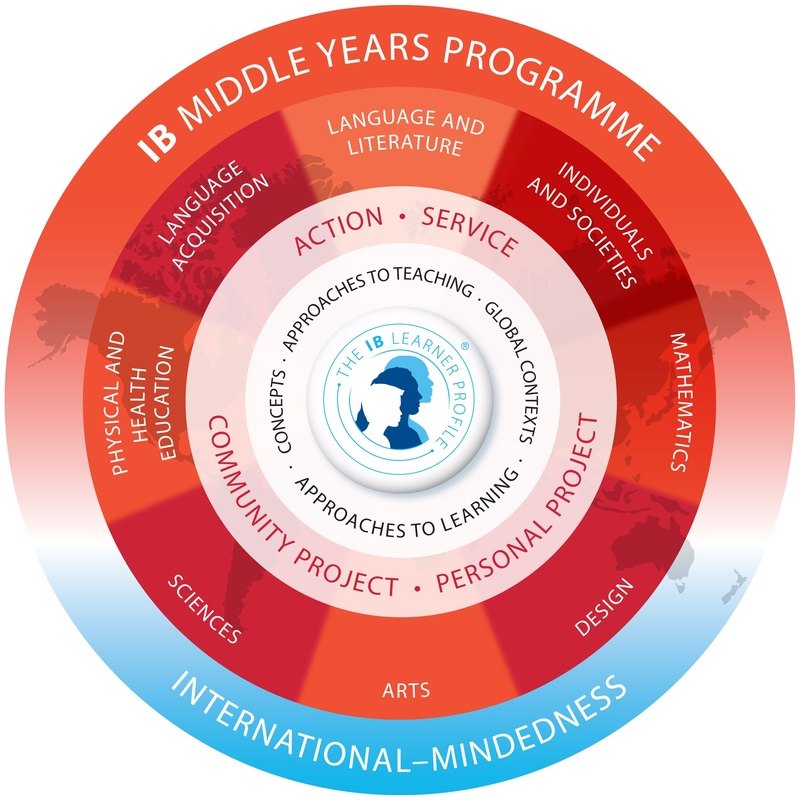 Sciences – Integrated until MYP 3. Sciences – Physics Chemistry Biology. Individuals and Societies – History, Geography. Please Note: MYP 5 students choose between two humanities and one Sciences or two Sciences and One Humanities. Personal Project: MYP 5 work on a self-initiated inquiry for 8-10 months. They have a supervisor in school. Self-Taught Language: Students could opt for Self Taught option if the Language offered at MBIS is not their mother tongue. *Mother tongue” denotes the language learned first and/or the language spoken by a “native” speaker.